Clallom County Fair. August 16-19, 2018. Port Angeles, WA. 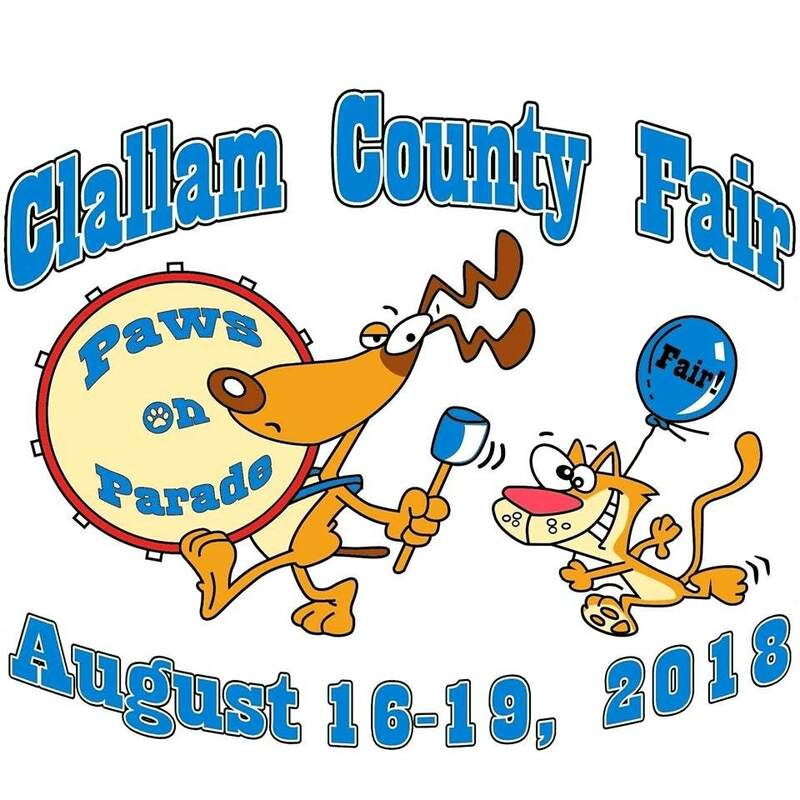 The Clallam County Fairgrounds are nestled between the beautiful Olympic Mountains and the Strait of Juan de Fuca. 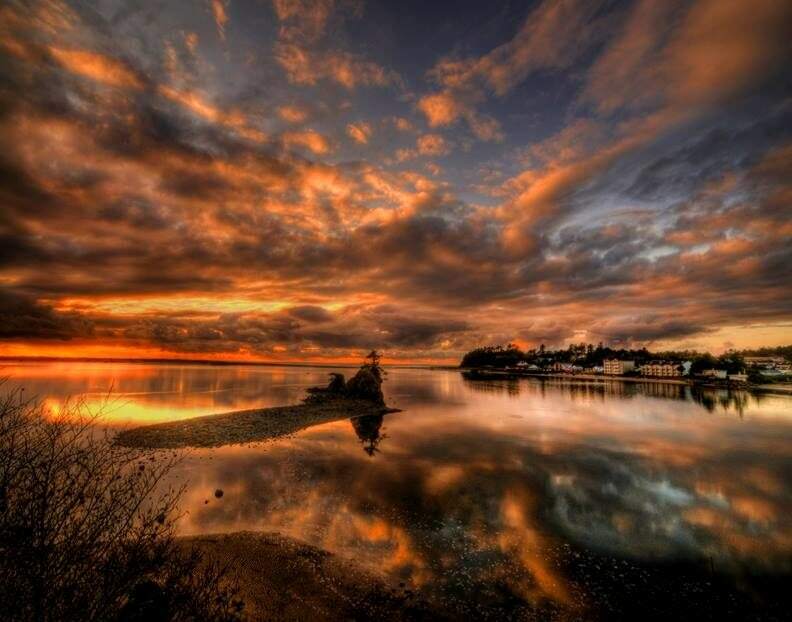 We are right next to the Fairchild International Airport and historic Lincoln Park. Only a few minutes away from downtown Port Angeles where you can shop or catch the ferry to Victoria, B.C. Fair Theme "Paws on Parade"
Astoria Sunday Market. August 12, 2018. Astoria, OR. 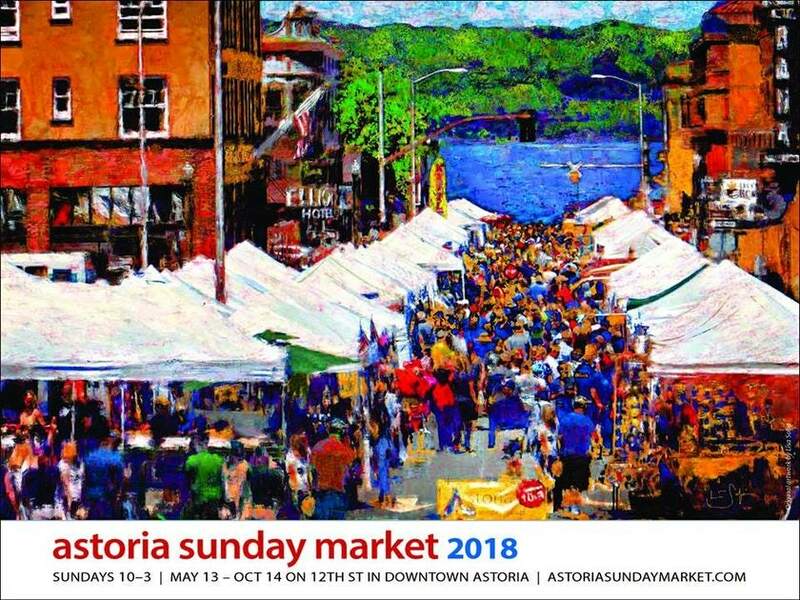 Welcome to Astoria Sunday Market! We are looking forward to another great season and encourage you to explore our website where you’ll find our music schedule, information about our vendors and learn about our Biz Kidz program. Pup City | 1K Dog Walk. August 12, 2018. Portland, OR. 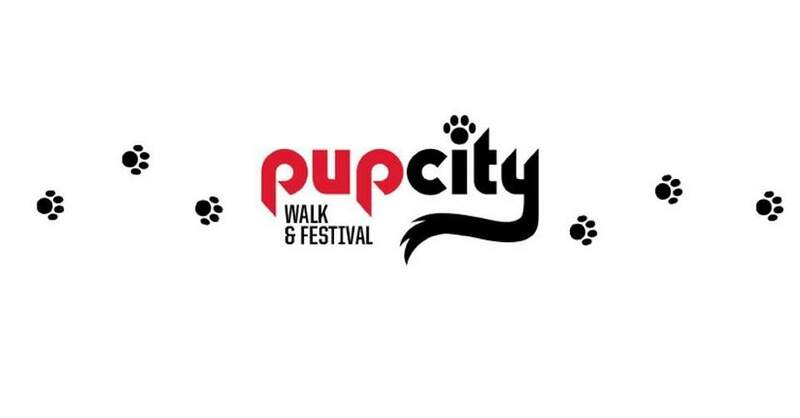 Join us for the first annual Pup City Walk & Festival at the Rose Quarter Commons on Sunday Aug 12, 2018! The 1k dog walk will begin at 9:00am and finish with a pet festival on the Rose Quarter Commons with dog vendors and special Trail Blazers activities. 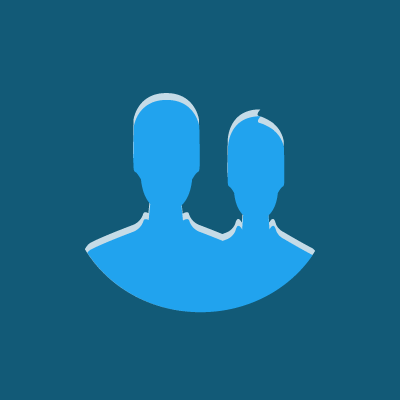 A portion of your registration will benefit the Pixie Project, a local organization that matches loving pets and people through personalized pet adoption and low-cost veterinary assistance. Posters & Pints For Pups. August 12, 2018. Portland, OR. Join us for a celebration of beer, the arts, and all things Portland! 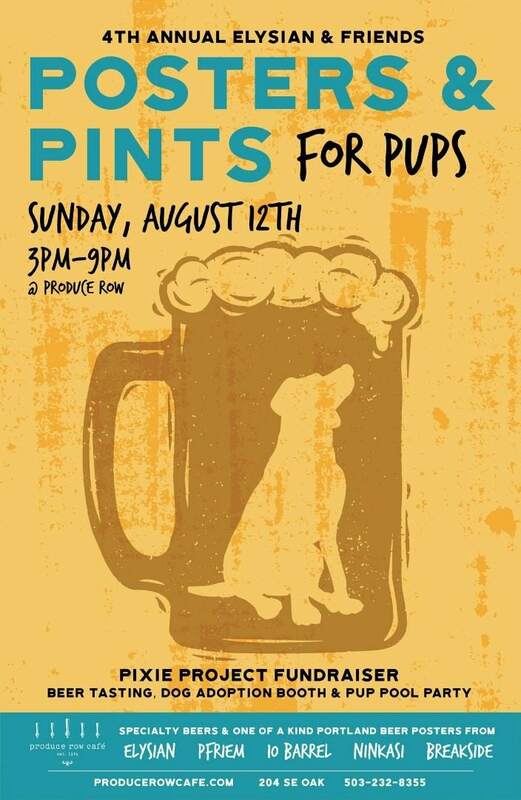 Stop by the Produce Row Cafe patio for the 4th Annual Posters & Pints for Pups on Sunday, August 12th from 3-9pm.Support your local craft beer scene with a brewery created, one-of-a-kind limited edition Pacific Northwest Beer themed art prints only available at this event. Strum Fest PDX. August 12-13, 2018. Portland, OR. 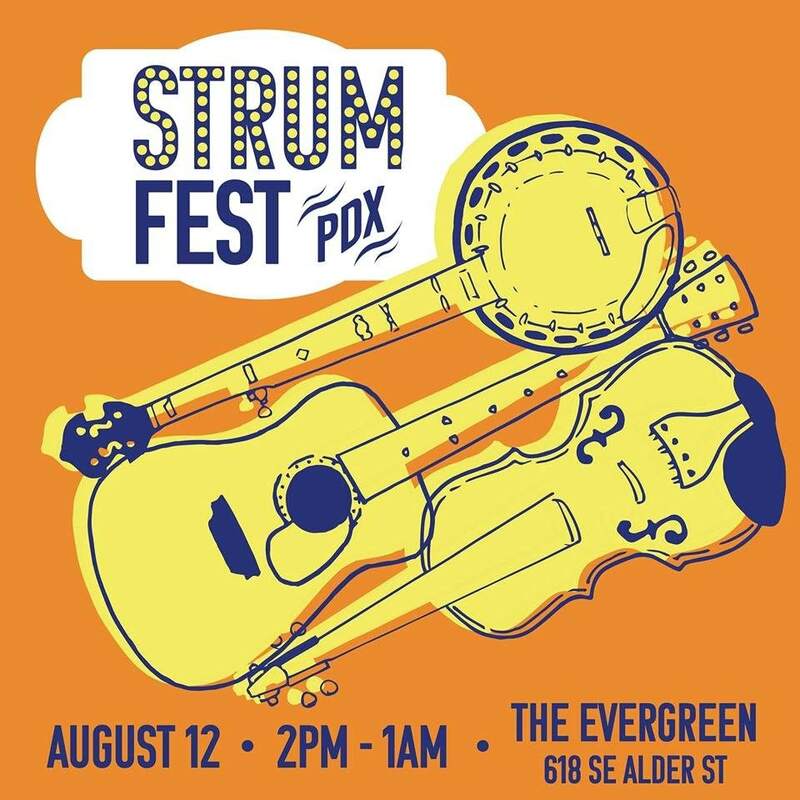 Strum Fest PDX is Portland's premier Bluegrass and more festival. From 2pm to 1am on August 12th, the elegant Evergreen event space will house some of Stumptown's most popular local players in the genre and getting more progressive as the day goes on. Nationally known act Kenny and Amanda Smith will be rounding out the twang and welcoming Rose City's powerhouse funk group, Dirty Revival to the stage to close out the night with a bang! The night will benefit award winning local charity, Ethos, which is making music education available for under-served youth all around Oregon, something all of our partners feel passionately about. This event is 21 and over. Looking forward to seeing you there! Lincoln City Sandcastle Contest. August 11, 2018. Lincoln City, OR. The 41st annual event will take place on Saturday, August 11, 2018. Registration will begin at 9 am, on Siletz Bay, in the Historic Taft District of Lincoln City, off of SW 51st Street. Judging will take place at 2 pm. Only sand, water, shells and other natural materials found on the beach that day can be used for construction. A bonfire and s’mores will be offered Saturday evening to encourage a sense of community.The day following a sandcastle contest, the tide has wiped away all traces of the masterpieces, however, the fun continues. A day of family fun, including a variety of games, will commence at noon, on the beach at the west end of SW 51st Street, along with a scavenger hunt at businesses in the south end of Lincoln City. Alberta Street Fair. August 11, 2018. Portland, OR. The 21st Annual Alberta Street Fair is Saturday, August 11, 2018. The Fair offers an eclectic mix of activities and events showcasing the best of the Alberta Street community including entertainment, music, vendors, food and drink for people of all ages.